The percentage of U.S. adults who own a dedicated e-reading device is surging, according to new data released today by Pew Research. 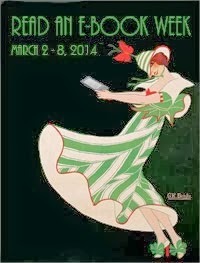 According to Pew, for the month of May 2011, e-reader ownership grew to 12 percent, up from six percent six months ago. Tablet ownership grew from five percent to eight percent in the same period. Pew found interesting overlap among those who own both a dedicated e-reading device and a multi-function tablet. Three percent of US adults own both. While at first glance that may seem insignificant, that three percent means 25 percent of dedicated e-reading device owners also own a tablet. Five percent of consumers own a tablet but not a dedicated e-reader. 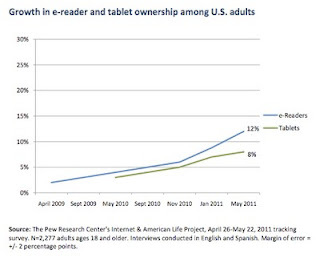 This means 37.5 percent of tablet owners also own an e-reader. 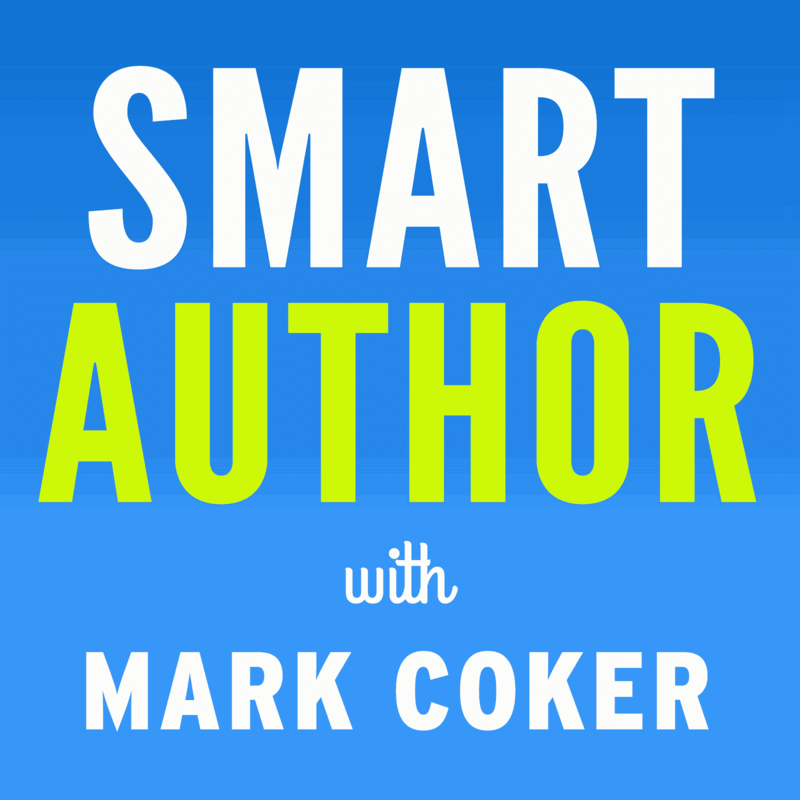 Bottom line, reading is quickly moving to screens. 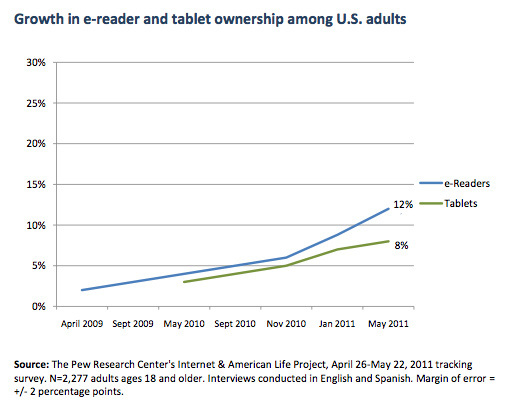 I wouldn't be surprised if come January Pew shows e-reading device ownership reaches or surpasses 20 percent. We'll probably also see the lines of distinction between tablets and e-readers blur over the next six months as e-reading devices adopt more multi-function features. To access their full report, click here. Thanks Mark. Will books become doorstops? I love how every statistic on ebooks and e-readers turns out to be far more and much sooner than the analysts predicted.